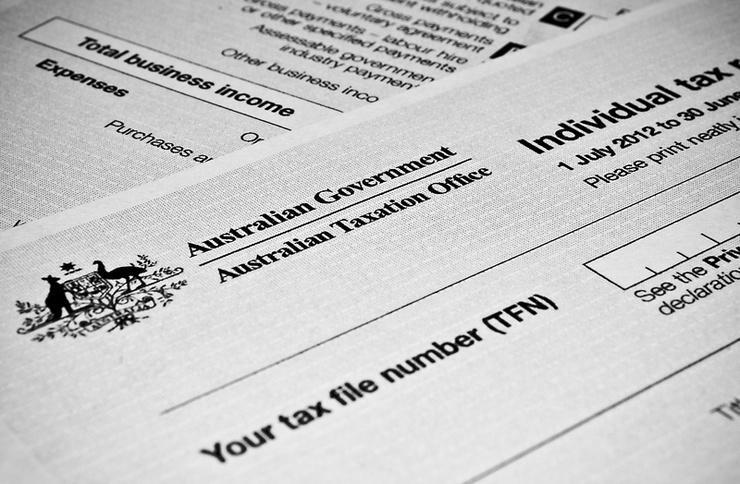 Some of the Australian Taxation Office's (ATO) online services have hit trouble following scheduled system upgrades over the weekend. Around 11:30 AM on Monday, 25 September, the ATO took to its Twitter account to inform users it was experiencing “intermittent issues” and was working on a fix. An ATO spokesperson has confirmed with ARN that the disruption had affected some of its online services, including ATO Online and the Tax Agent, BAS and Business Portals. Around 3 PM the ATO published an update advising it had identified the issue impacting its services which were then being fixed. The ATO announced just before 5 PM that the issues were resolved and all services available. The ATO had scheduled system upgrades over the weekend and it confirmed that the issues related to the systems returning online followed the scheduled maintenance over the weekend. "Scheduled outages allow us to implement significant improvements to our environments to improve the client experience and implement legislative changes. We thank the community and our key stakeholders for their patience as we worked to resolve these issues today," the spokesperson said. The online services for individuals went offline for maintenance on Friday 22 September at 10 PM and were supposed to be back online on Monday 25 September 7 AM. In December 2016, the ATO suffered the first unplanned outage when a HPE SAN (storage area network) storage failed with several subsequent planned and unplanned outages taking place. The ATO has assured the issue it is facing today has no relation to the HPE SAN failure. During the weekend a few users were complaining about the scheduled maintenance given the time for lodging individual tax return is about a month from now and some would take the time on the weekend to do so. Customers should get used to it as this is not the only scheduled maintenance ahead. Before the final date to lodge the tax return the ATO will go through at least one more scheduled maintenance, with another three planned until the end of 2017.